Try No Cow Protein Bars for free at Meijer or Shaw’s after cashback! Purchase a No Cow Protein Bars and submit for the Ibotta cashback offer to get it for free! 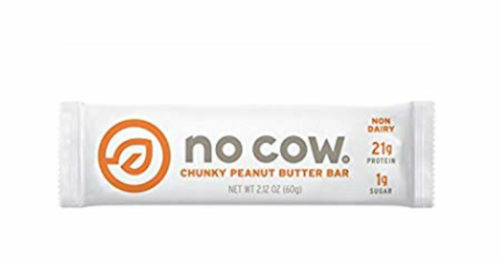 Try No Cow Protein Bars for free at Meijer or Shaw's after cashback!